This review is about item#09429786. This review is about item#09430206. I thought that the price was cheap and bought it. There were cheap ones, but there were also high ones. For example, if M6 length is 20 mm, monoterous style is cheap, but if the length of M6 is 22 mm, another trader was cheap. Length is cheap like 10, 15, 20 mm, but the length in the middle is high. This review is about item#09429996. 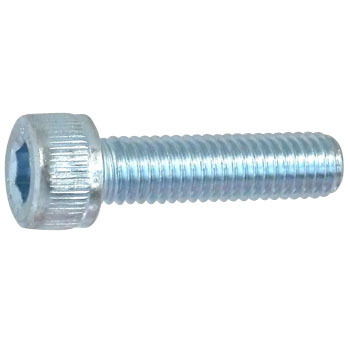 It is satisfactory because it can be used without problem as compared with conventional screws and the price was suppressed. This review is about item#09430163. Both price and delivery time are reasonable. This review is about item#09429813. Both price and quality are normal. This review is about item#09429621. This review is about item#09429603.